Chelsea Newman (Melissa Claire Egan) will have the perfect inspiration for a flesh-colored collection at Chelsea 2.0, after today&apos;s episode of The Young and the Restless. The designing woman walks in on Kevin (Greg Rikaart) just as naked as he came into the world! 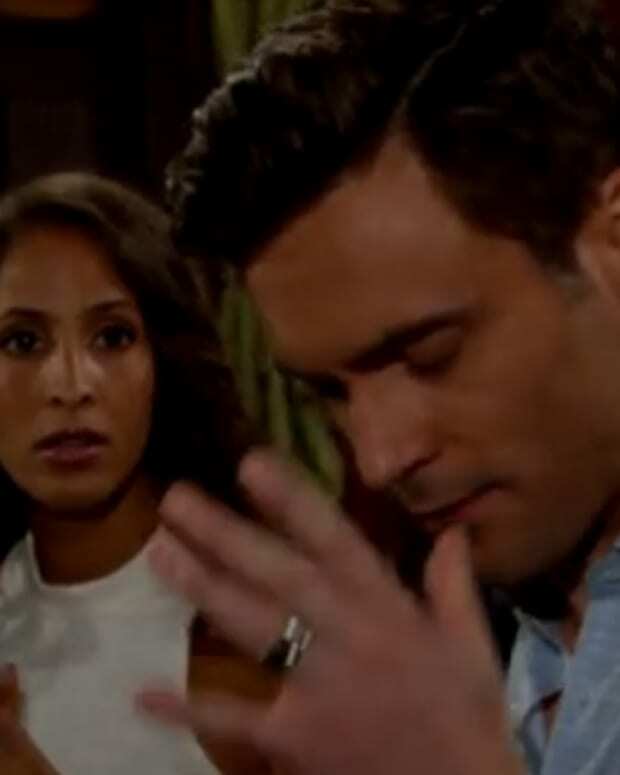 RELATED: Sharon Case on Y&R Baby Switch Fallout: "This Mess is Just Beginning"
Elsewhere in Genoa City, Lily (Christel Khalil) and her desperately-needing-to-be-SORASED twins catch Big Daddy Cane (Daniel Goddard) with his hands in the Jack-o-Lantern. 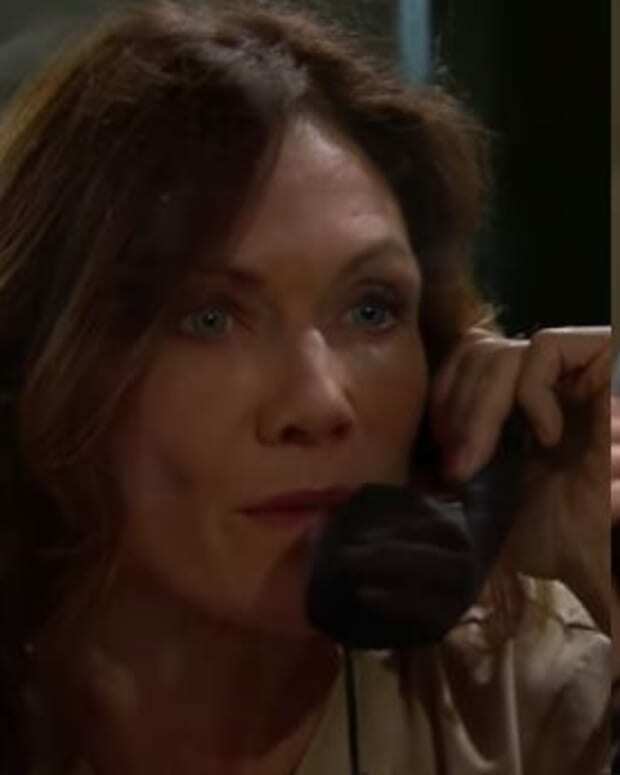 As for Patty (Stacy Haiduk) and Sharon (Sharon Case), well, those two are running the craziest telephone party line ever. 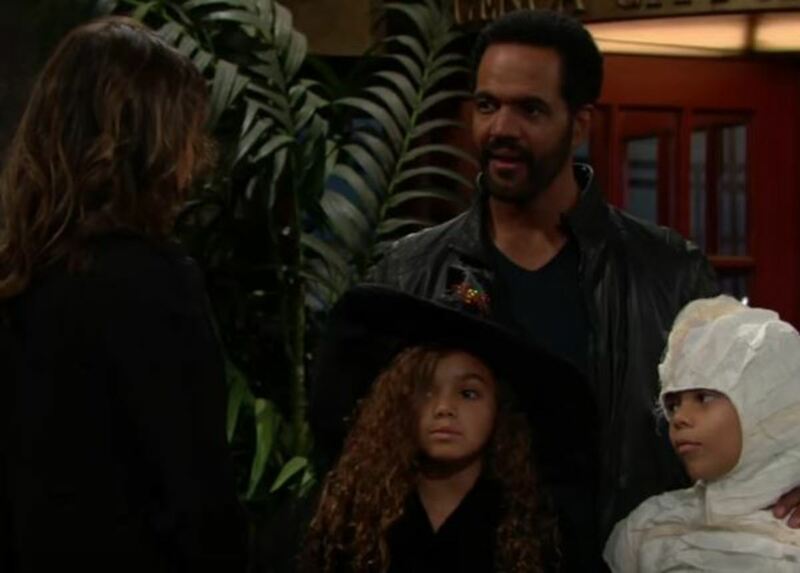 Check out Tuesday&apos;s Y&R sneak peek below! 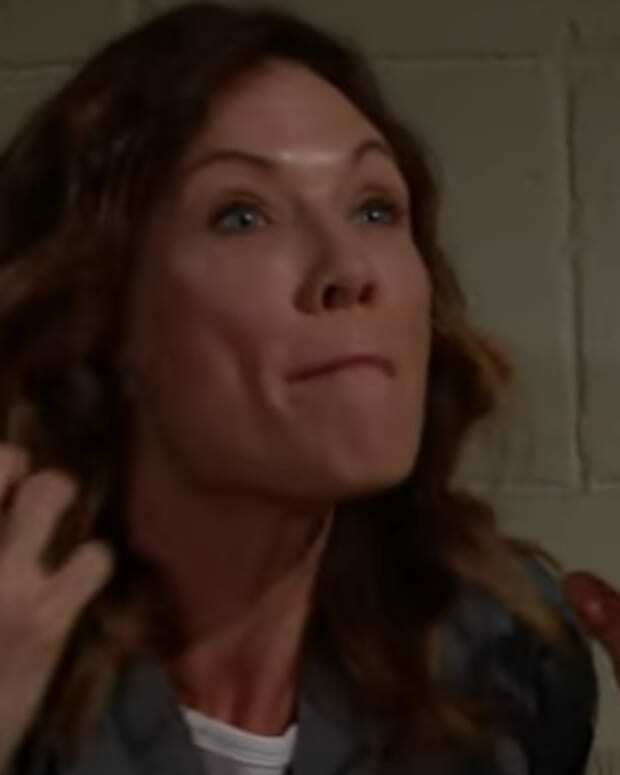 Did Y&R Wait Too Long For Baby Switch Reveal?